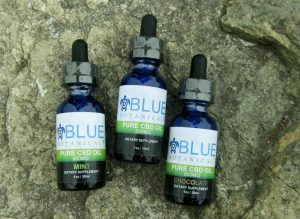 Thank you for your interest in CBD Wholesale from Blue Botanicals! Our premium wholesale CBD Oil is all-natural with no additives or preservatives. All of our wholesale CBD Oil products are 100% natural with organic oils and lab tested for quality and purity. We like to know the businesses that sell our products, and the people behind them. 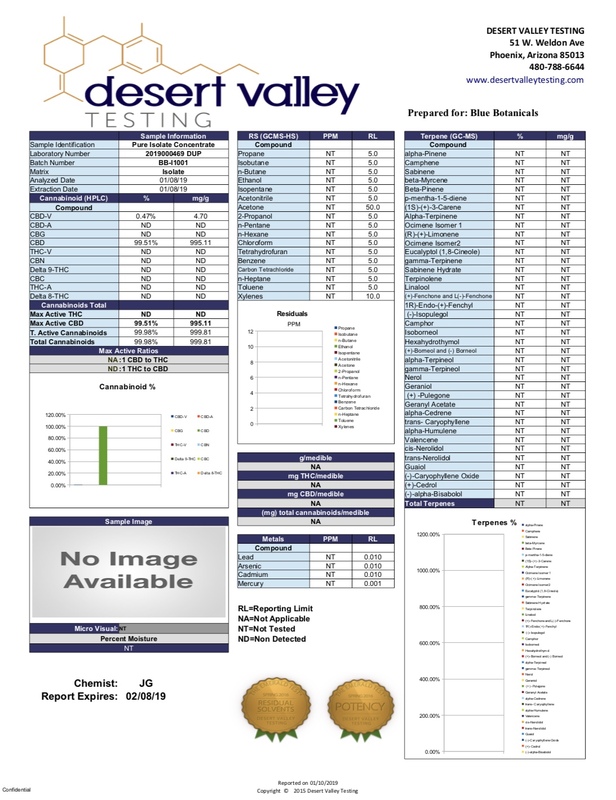 If you would like to purchase larger quantities or are interested in becoming a wholesale partner, we would be glad to help. 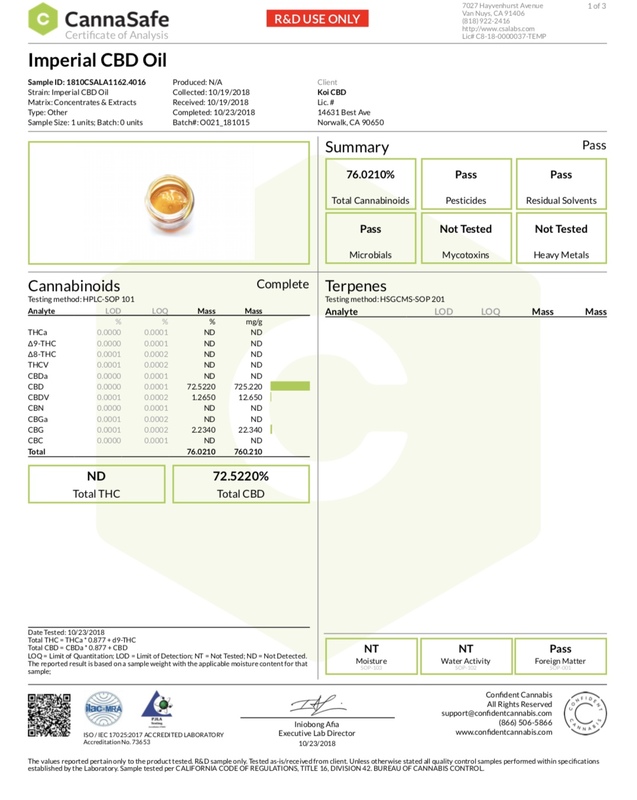 We offer various types of CBD Oil at wholesale prices for bulk orders. Please apply for a wholesale account by completing the form below and we will contact you shortly. If you are an existing CBD wholesale customer, please send an email directly to stephanie@bluebotanicals.net. Here at Blue Botanicals, we are committed to offering our customers the best CBD products at unbeatable prices and with a focus on building long-term relationships.